open letter. simple car price is little adjustable Ac all parts installed. engine changed registered on copy. Set your Alerts for Suzuki Khyber in Rawalpindi and we will email you relevant ads. 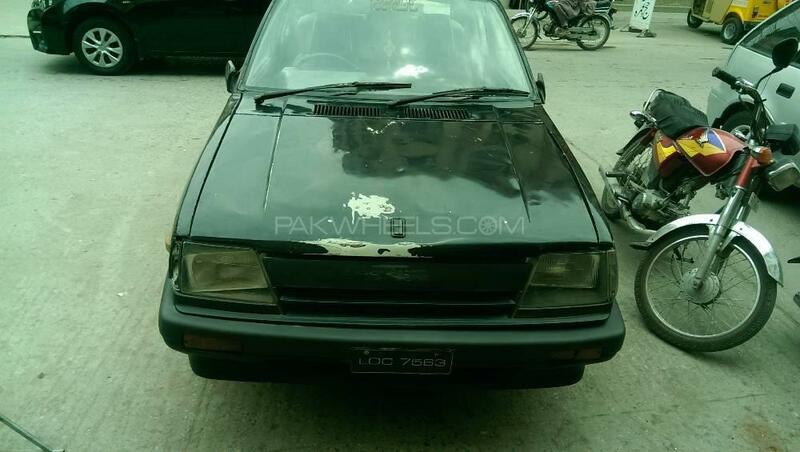 Hi, I am interested in your car "Suzuki Khyber GA 1990" advertised on PakWheels.com. Please let me know if it's still available. Thanks.